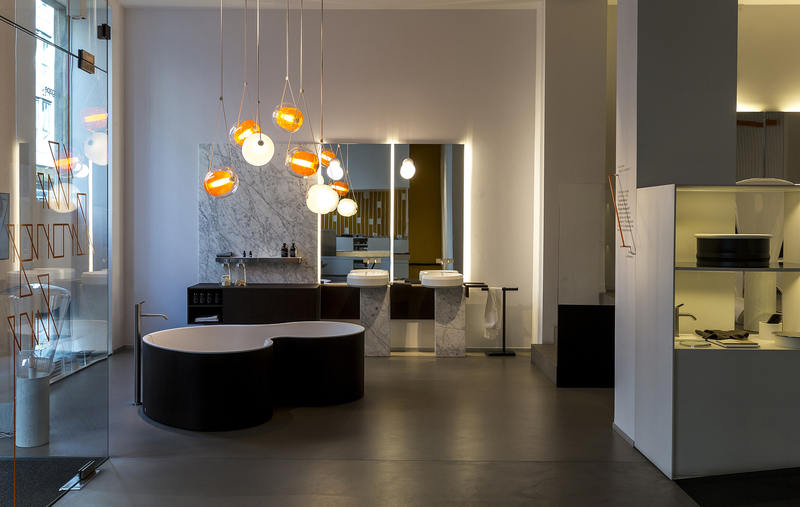 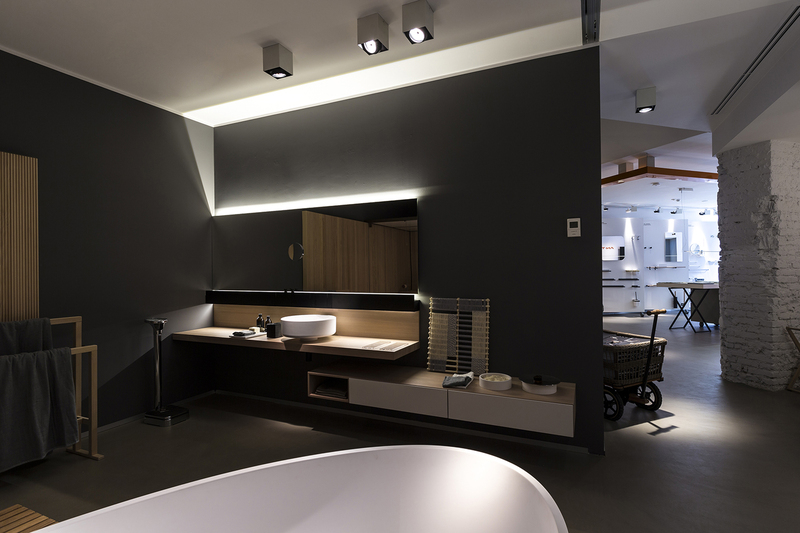 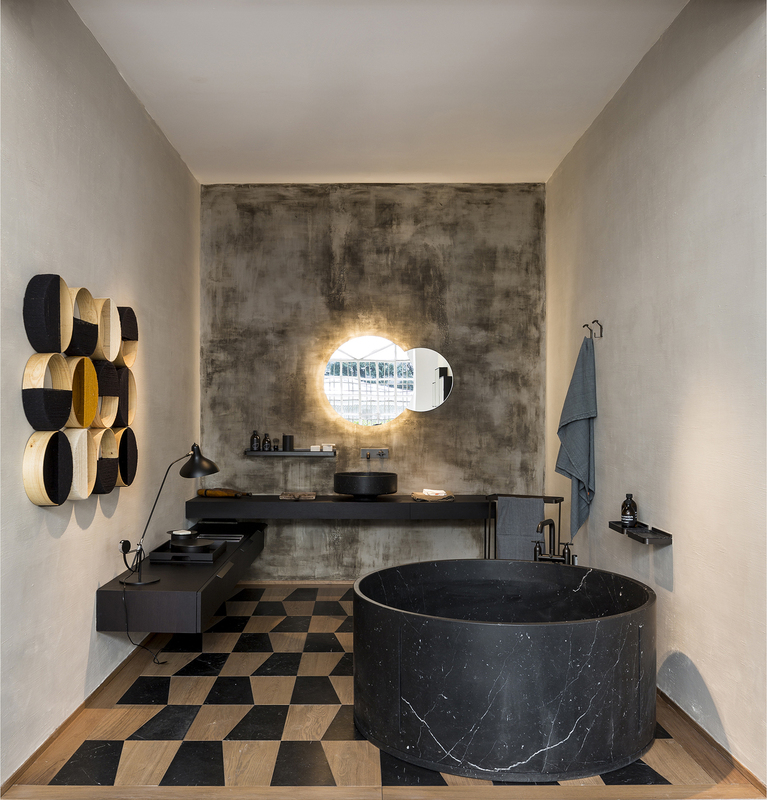 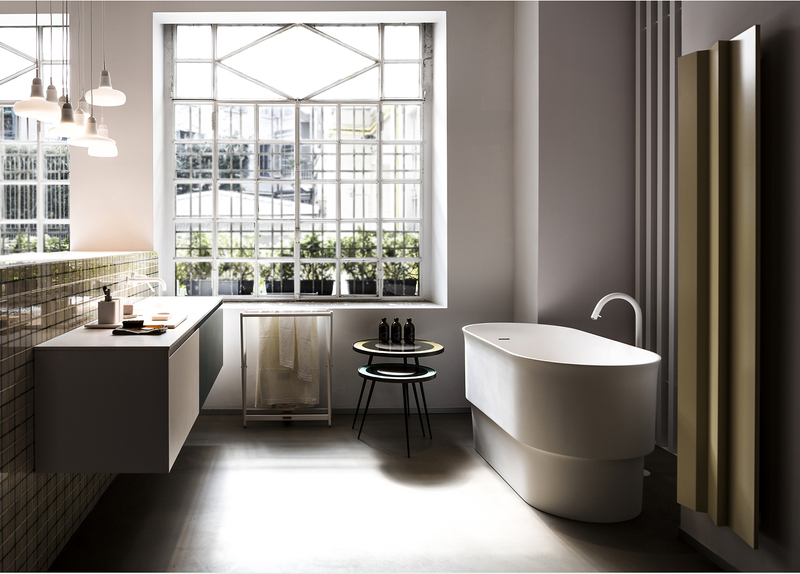 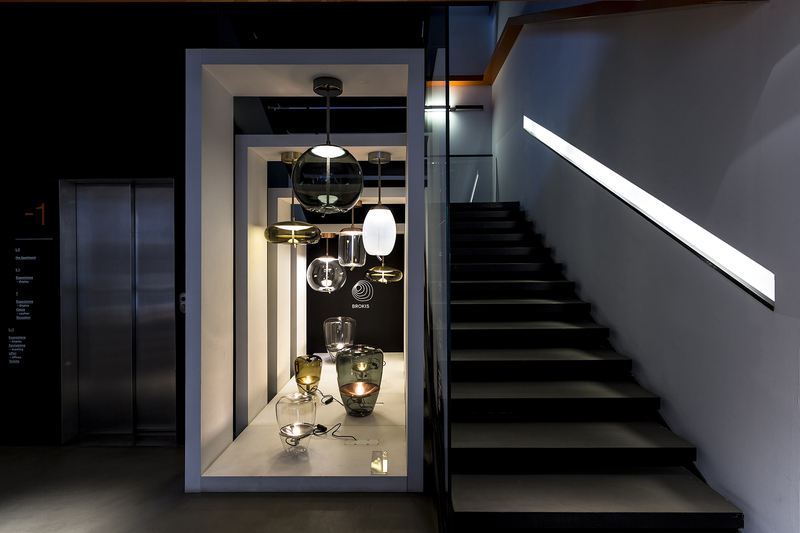 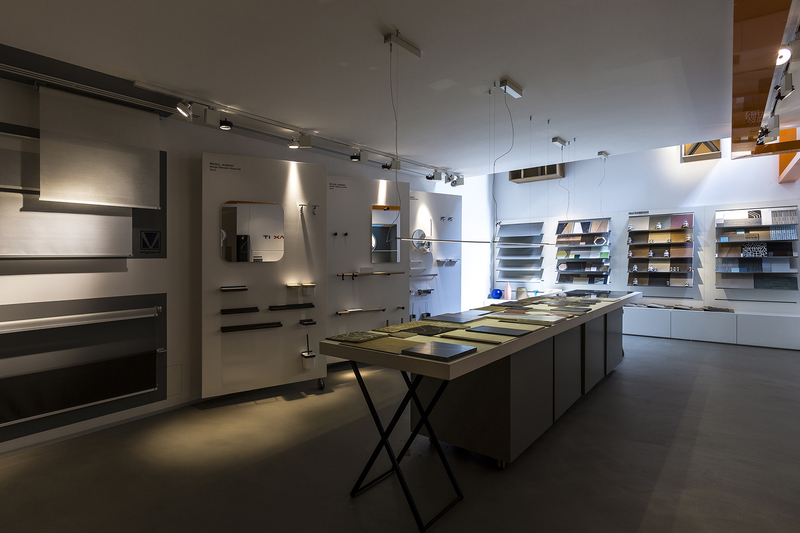 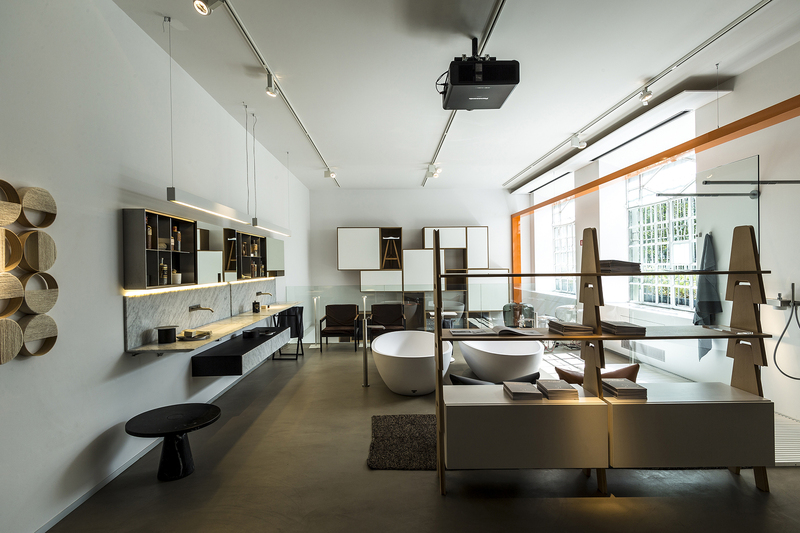 Like every year, during the FuoriSalone, Agape12 partners presented their new products in the showroom right in the heart of Brera Design District. 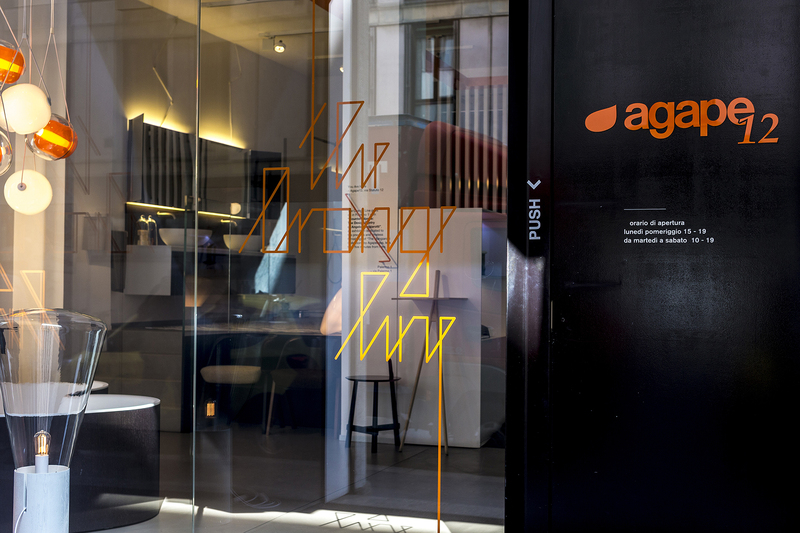 The Orange Line, an orange-coloured strip, connected during the Milan Design Week 2017, the floors and spaces in all kinds of different moods guiding visitors to discover the wide range offered by the companies of the concept store extended from worktops to kitchens, passing through lighting, accessories and the furniture. 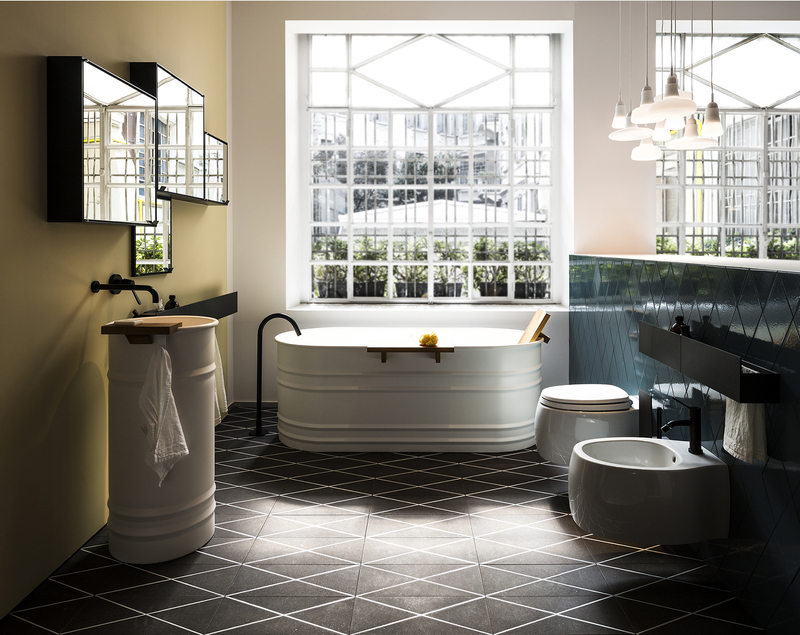 To the company’s loyal partners - Agape, Agapecasa, Antrax, Key Cucine, Matteo Brioni - and the participation of Brokis and Manifesto Design, joined Effegibi, an Italian brand that has been designing and manufacturing saunas and Turkish baths for over 25 years, and File Under Pop, a Danish manufacturer of wallpaper and wall tiles.